India’s railways minister has been mocked for sharing a video of the country’s first locally built fast train – using footage that had been sped up to twice its normal speed. But he has been less impressive at posting on social media. In August 2017, he shared a picture of a highway lit up by a row of LED streetlights, boasting of the government’s success in illuminating Indian roads. The picture was of a Russian street, it soon emerged. In June of the same year, he posted a picture of a coal mine alongside a message promoting the government’s scaling down of foreign coal imports. 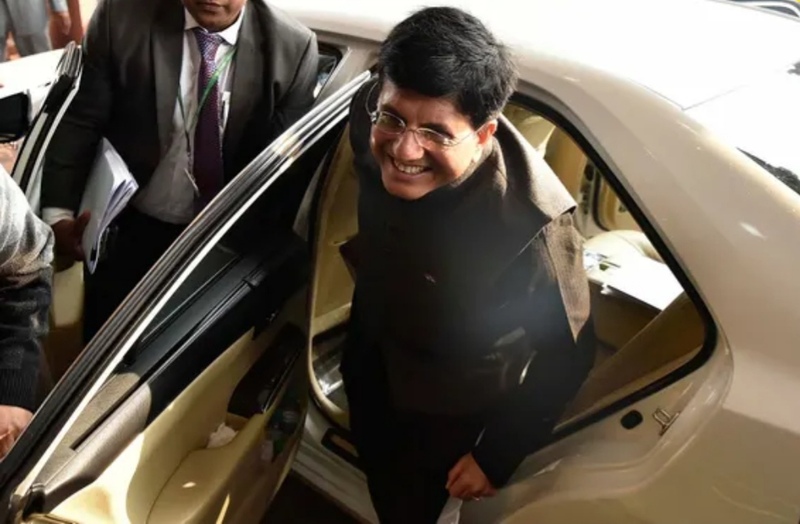 But the image was taken from an Amnesty International report condemning the government’s mining policy – research Goyal had criticised as “completely baseless”. He deleted the tweet.